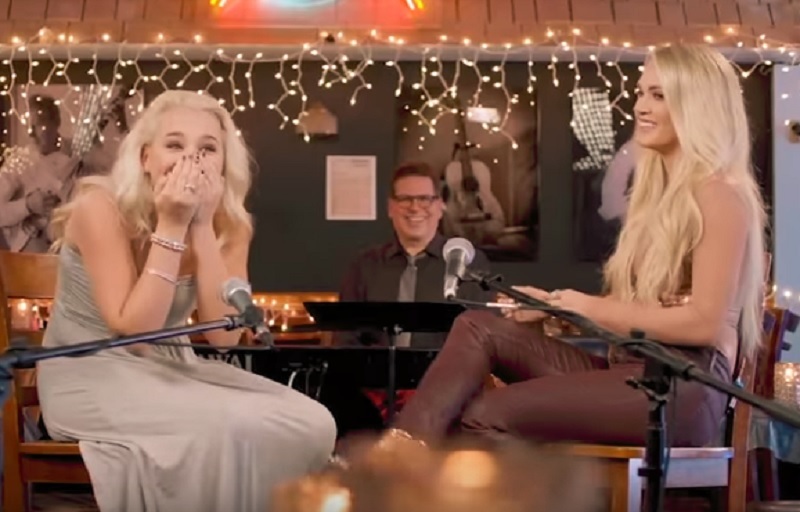 Eighteen year old Gabby Barrett has demonstrated her Country Music talent with covers of several top Country Songs. 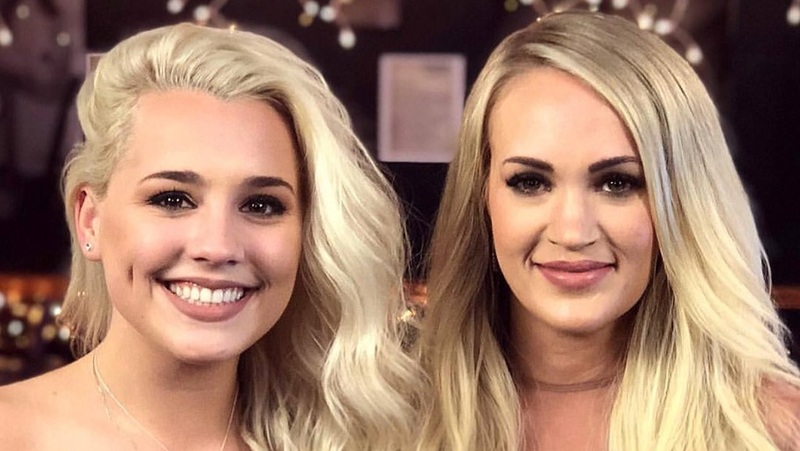 Rising American Idol star Gabby Barrett has performed several Country Songs as she makes the cut for the final three on Season 16 of American Idol. Gabby clearly has the ability to pursue either a pop music or country music career based on her talented performances from both music genres. Gabby’s hometown is Pittsburgh, PA and she has gained a fan following across the U.S. from her rousing American Idol performances. Gabby grew up singing R&B songs but has since transitioned to country pop, influenced by Carrie Underwood and Miranda Lambert. Gabby was super excited to meet Carrie Underwood as part of the mentor process for American Idol. Watch Gabby’s top Country Music performances below. Also reaching the two-night finale were Caleb Lee Hutchinson and Maddie Poppe. Maddie Poppe ended up winning the competition with Caleb Hutchinson taking 2nd place and Gabby landing in 3rd place. All three finalists have promising music career opportunities.